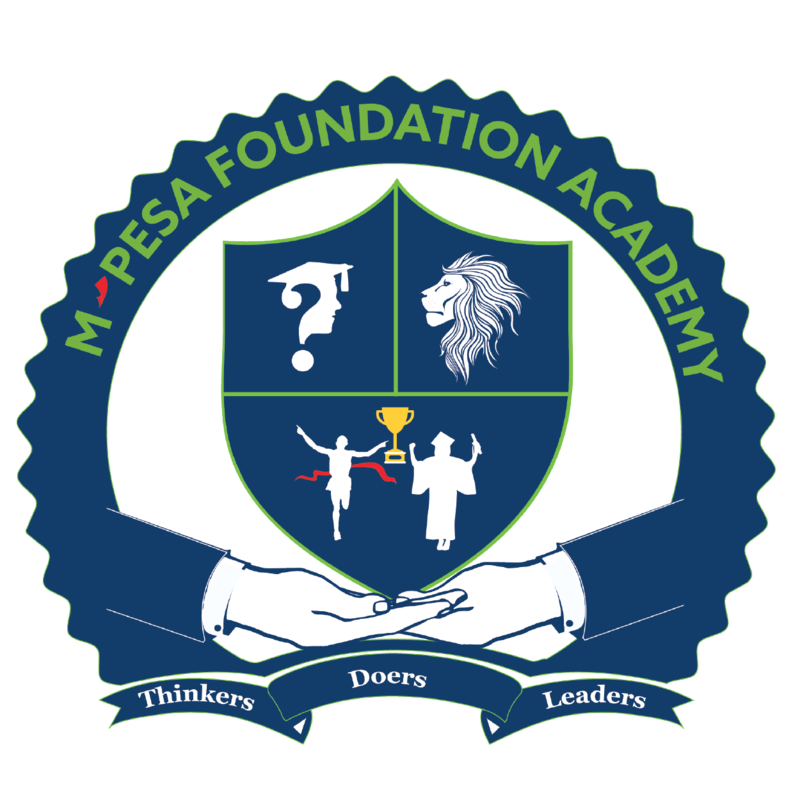 The President’s Award-Kenya (PA-K) is an exciting self-development programme available to all young people countrywide equipping them with positive life skills to make a difference for themselves, their communities, country, and the world. It was launched in 1966 by the Founding Father of the nation, Mzee Jomo Kenyatta. The Award is a member of the Duke of Edinburgh’s International Award Association, which oversees the Award Programme for young people in over one hundred and twenty countries. His Royal Highness, Prince Phillip founded the Duke of Edinburgh’s Award in 1956. To be the leading International Award Scheme of choice for young people by 2015. The President's Award-Kenya exists to develop and deliver quality experiential activities that impart positive life skills and ethical values to young people for a better society. President’s award is not only about hiking, walking long distances, interacting with people in different parts of our nation Kenya, but also a platform giving the participants a chance to give back to the society. With this being part of our drive at the academy, at the end of October 2018, 92 students traveled to Naivasha for the residential project. They set up a campsite at Longonot DEB primary school which was the specified area of service. This great experience helped most of the students learn new skills like painting, mixing of different colors to acquire a specific one, smoothening a cemented floor, fetching firewood from forests and bushes among many other skills. Having been divided into groups and allocated duties to prepare different meals, the group members chose their preferred menus and this made it even more fun since some of us learned from each other. The final lap, to mark an accomplishment, of having successfully completed the three levels finally came! At the beginning of January,90 students accompanied by a few members of staff went all the way to Taita Taveta for the gold expedition. Of all expéditions held earlier, this was a life-changing one. Never giving up and never giving in was the motivation here. The struggle to take your foot forward again to get to the hilltop, the struggle to help yourself not collapse and still watch over your friend so they don’t fall back, was the spirit. On the first night, we camped at Kungu primary school. It is nowhere near a town, there were no privileges like electricity, but that did not stop us from making our evening meal and setting our campsites. Everyone came up with ideas to enable us to finish our tasks for the night. After the first day’s hike/ walk, we set up a camp site at Mwatate primary school. The best experience of the first day’s journey was the great reception from the locals who offered us water and fruits on the way. Later for the next two nights, we camped at Mengo primary school. The climax of the whole journey was, the 90 Students managing to reach to the highest point of coast region, Vuria hilltop. There we got the chance to enjoy the beautiful landscape and see the Kenya-Tanzania boundary. The entire president’s awards journey emerged a success and a great moment of exposure for the participants.